Mother of the Bride Dresses, Mother of the Bride Evening Dresses. 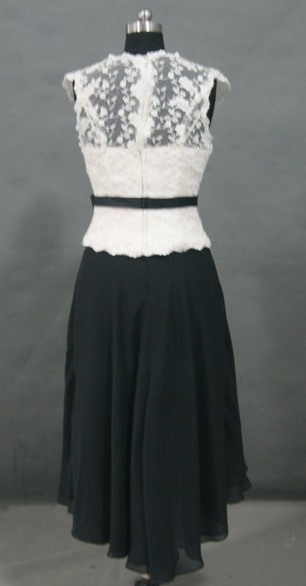 Mother of the Bride Black/White Evening Dress with Lace top. Look cool and coordinated at your daughter and sons wedding. Colors can coordinate or blend with an accent color. mother of the bride dresses, mother of the bride, mother of the bride dress, mother of bride dresses, mother of the bride gowns, mother of the bride outfits, mother-of-the-bride mother of bride dress, The Bride's Mother's dress is almost as important as the bride's, Formal Mother-of-the-Bride's Dresses, long Mother-of-the-Bride's Dresses, Variety in Mother-of-the-Bride's Dresses, Shopping for a Mother-of-the-Bride's Dress, Wedding Dresses for the Bride's Mother, Find beautiful and exquisite mother of the bride dresses, Weddings can be extremely expensive events, especially for the family of the bride, but don't cut corners on your own dress. Make a statement of elegance. 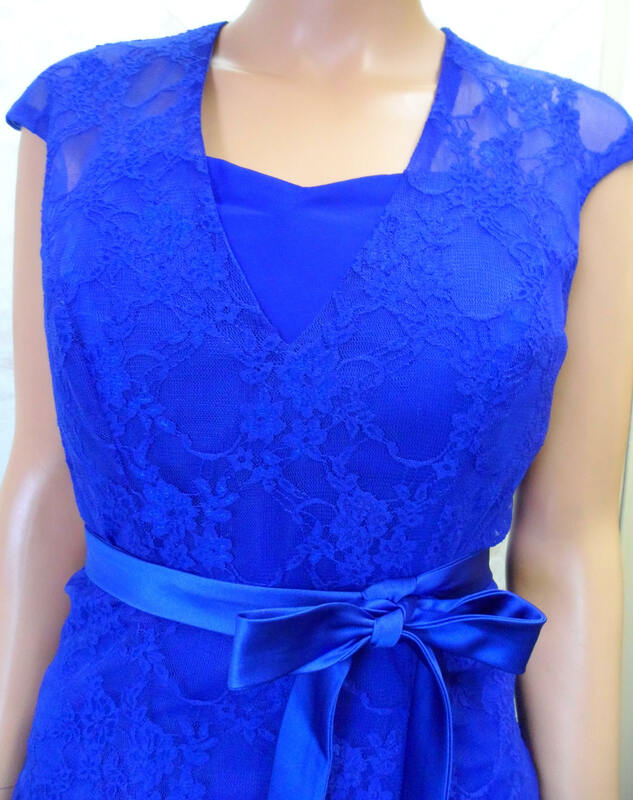 This satin dress is adorned with a lace top and contrasting waistline bow. This dress was modified by our customer. It is a one piece dress with a removable jacket. 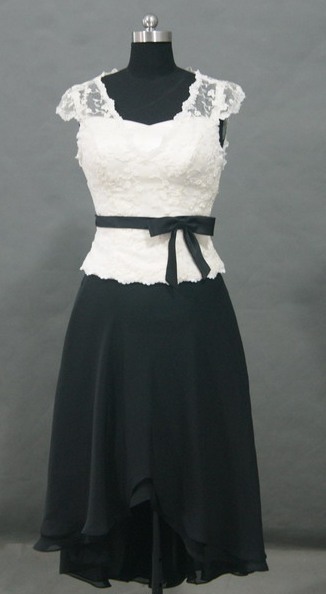 Mother of the groom wearing a lace top with contrasting with asymmetrical skirt and waistline bow. I just wanted you to know that I received my dress last week and am overall very pleased. The skirt was perfect and the lace part was very close to fitting me perfectly. The other top piece hangs down below the lace part and is a bit too big. I am having it altered and hope to send you a picture within the next couple weeks. JAKS did an amazing job! The quality of the dress and fabric was outstanding. Thank you very much for the quick turnaround too. My first online dress order was truly a great experience!